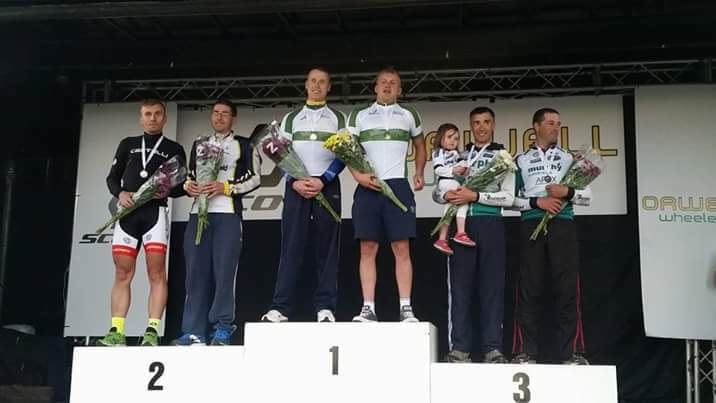 Well done to Peter Ryan & Dermot Radford National Tandem Champions 2016. Peter & Dermot won by 2 minutes 45 seconds to take a dominant win. This is Peters 2nd National Championship win.